So much of our 21st-century lives are powered by electricity that it may be difficult to imagine life without it. From the alarm clock, we hear first thing in the morning, to the coffee machine used for our morning jolt, to our office computers and evening television programs—all of it depends on electricity. This is one reason why it can be such a frustrating experience to have your home’s power unexpectedly fail. If this has happened to you, and you are looking for a reliable electrician in Oatley, call Paul’s Electrical Services. 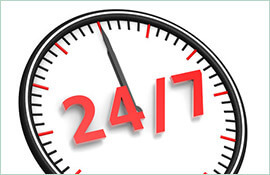 Our experienced technicians can help you anytime of the day or night to help you resolve your power outage. There are several potential causes for an electrical blowout, including weather (thunderstorms, high wind), an animal who has come in contact with service equipment, or something inside your home like a circuit breaker or fuse. It requires great skill on the part of a knowledgeable electrician to diagnose and repair the problem in a thorough and timely manner. 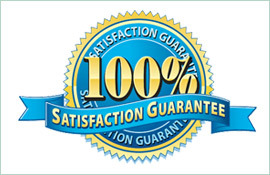 Performing a repair may also require materials, such as wires or replacement breakers. 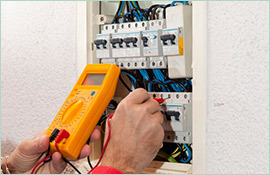 If you need a professional electrician for your emergency electrical work, give us a call. 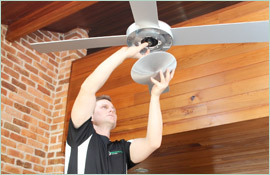 Paul’s Electrical Services has been serving the Oatley community for 18 years. Our team of specialists is experienced in all types of electrical work, with work vans that are always well-stocked with the necessary electrical equipment. Call us on 0409 337 439, and our 24-hour emergency service will have your home back in power before you know it.